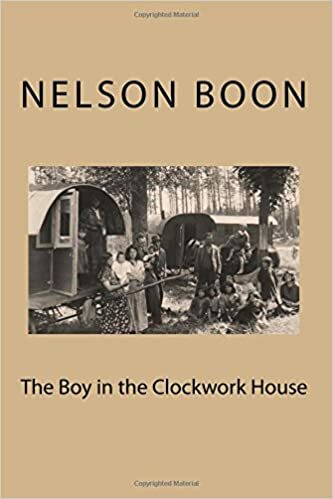 Over the past few years, Steampunk Canada member Nelson Boon has given us a wonderful series revolving around street urchin Alonzo, who learns to use his brilliant mind and good heart to better his situation. Last time, I reviewed Boy in the Clockwork Web. This time I give you the finale, Boy in the Clockwork House. All the wonderful characters that have become Alonzo's friends throughout the series - Gus, Tommy, Mrs. Browne, and of course, Alice Merriweather. This final adventure is just as well imagined and written as the rest, and it's a most pleasing conclusion to the series. Thanks very much Nelson for sharing Alonzo's story with us!